Click laminate flooring is the most common method among laminate floors. Click laminate flooring means, you just simply click the individual planks together with no necessity of glue. Due to its simplicity it represents a quick and easy click laminate flooring DIY project. 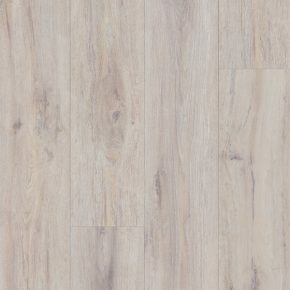 laminate click lock flooring is available in numerous patterns and colours, so you will be able to choose one, which will best complement your home. 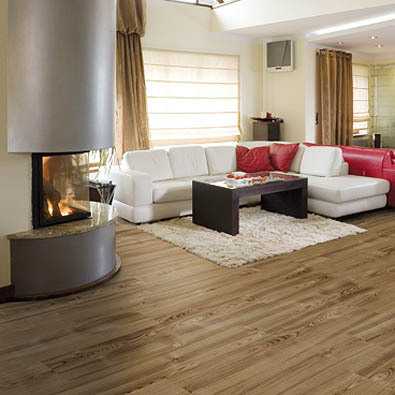 Easy click laminate flooring delivers what it promises – the installation is easy. Click laminate flooring can be a simple DIY project. To make it even more effortless, we offer some guidelines. Measure the room and make plans: before you begin with your easy click laminate flooring, carefully measure the room and think how you would like to lay your planks (lengthwise in the direction of the room’s natural light source is recommended). If you have problems calculating how much click together laminate flooring you need, you can consult our Floor Experts team. Preparation: for the installation of click laminate flooring we need to prepare the surface. Sweep the floor and level it if necessary. Install the underlayment: decide on the underlayment (e. g. foam) and place it carefully to cover the complete floor. Secure the seams with tape before installing the click laminate flooring. Start laying the first row of your easy click laminate flooring. Do not place them too closely to the wall, insert shims between the wall and the planks, which will allow your click laminate flooring to expand and contract. When you finish one row, continue to the next one, until the room is finished. At Floor Experts there are numerous easy click laminate floorings available. Browse through our extensive collection of oak, maple, cherry, pine, spruce, ash, larch, beech, jatoba, iroko, wenge etc. click laminate flooring options and contact us if you have further questions.